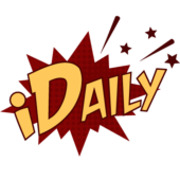 iDaily — Pop culture. Guilty Pleasures. Celebs. Movies. TV. Music. Stuff you love, basically.